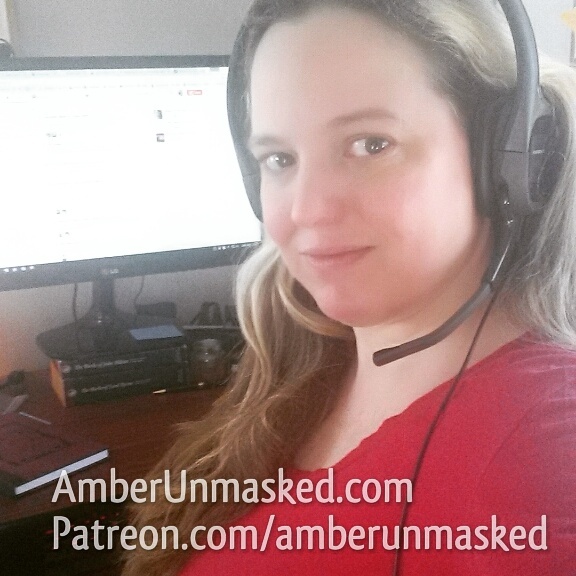 AMBER LOVE 14-DEC-2017 Reviews and content are supported by the generous backers at Patreon.com/amberunmasked and through book sales. Please remember to leave your own reviews on Amazon if you’ve enjoyed any of my novels or comics. I’m also an Amazon Influencer with a direct list of books, yoga supplies, witchcraft suplies, cat things, and writer novelties. I didn’t intend to keep up the NaNoWriMo pace of 1,667 words per day once November was over. I’ve still been working on my manuscript though at a decent pace. I like to keep a Monday through Friday schedule for all of my work things (novels, posts, reviews, podcasts, promotions, Gus and Oliver). I was honestly surprised to see that I hit the 60K words mark this morning. 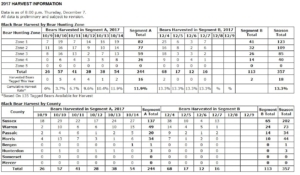 I checked the Project Stats to see how many pages that might equal and it said 172. I’m not finished so hopefully I’ll get to 200 pages, but I’m not so sure. I expect I’ll only be around 185. MISTY MURDER came out to 166 pages with how I formatted it. 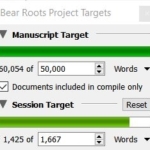 Plus BEAR ROOTS may undergo some heavy duty editing because I’m thinking about submitting it instead of self-publishing this time. I don’t know if it’s going to be received well and that’s not just the usual creator self doubt surfacing. It has supernatural elements but maybe not enough; it has a WoC protagonist but maybe I haven’t shown enough of how that affects her life; it has an Evil Villain of Evil who has not a shred of sympathetic qualities to him. The extreme way I like to write characters (as I did in CARDIAC ARREST and MISTY MURDER) might not be everyone’s cup of tea. Do you enjoy reading trope-filled Unredeemable Evil Villain of Evilness antagonists? I love interacting with people. To be honest, one of the major impacts of the protagonist was determined by voters on Twitter. I had asked whether she should share a secret with her girlfriend that she promised a friend she would never tell. The voters decided that one! These past few chapters have been difficult because they were the scenes about hunting and it happens to be the second segment and an extension of the New Jersey bear huntBear Smart NJ. I’ve been sad and angry about that all month. I’ve been wearing my Pedals the bear memorial necklace since November 1 when NaNoWriMo began. I’m going to wear it until this rough draft is done. Take a look back at the other posts I’ve made for NaNoWriMo2017.